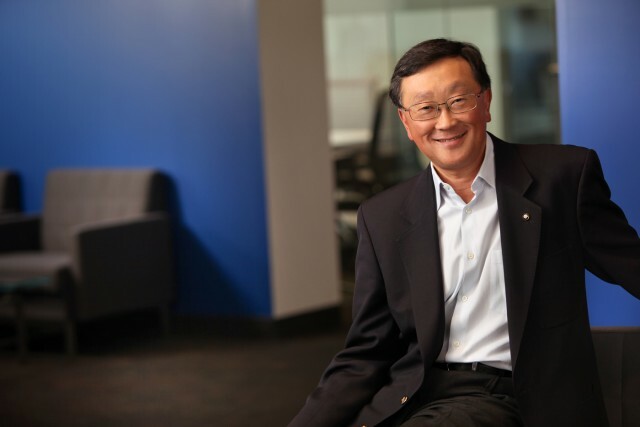 BlackBerry has completed its $1 billion investment today and to celebrate this occasion John Chen, BlackBerry’s new Executive Chair and CEO, has taken to the company blog to assure the masses that they’re here to stay. Video: BlackBerry Dev band gives it One. Last. Time.